Rachael Kohn created The Spirit of Things on ABC Radio National and produced and presented it for 21 years. Her many other programs included Religion Today, Encounter, and The Ark on religious history and Compass documentaries. She's written many chapters, articles and two books (The New Believers and Curious Obsessions) on all aspects of religion and spirituality. She's the co founder of the International Association of Religion Journalists. 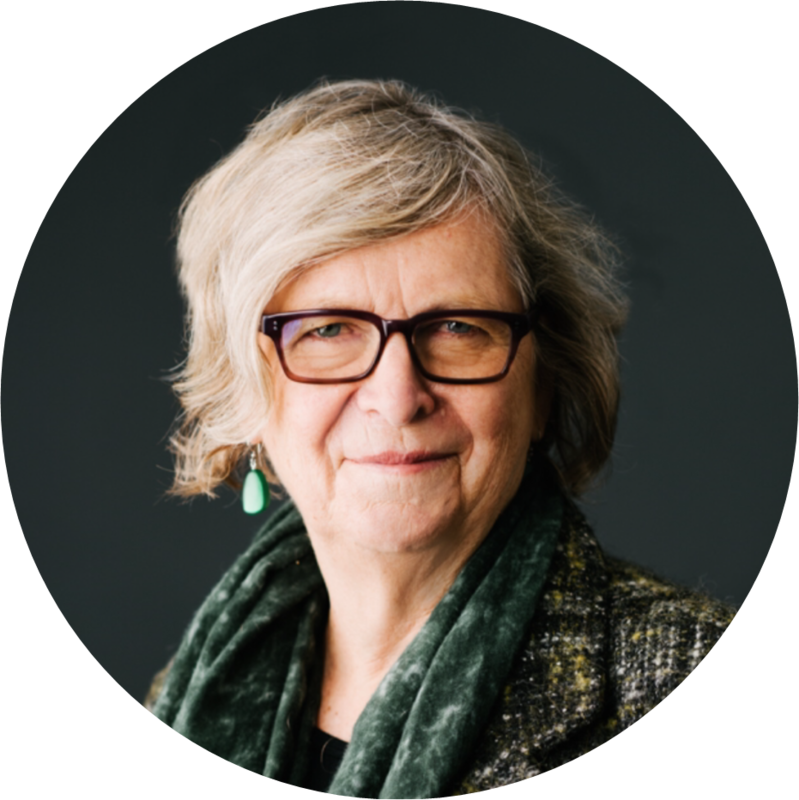 Mary is a member of the Victorian Implementation Taskforce on Voluntary Assisted Dying and was a member of the Ministerial Advisory Panel that guided the Victorian legislation. Her areas of expertise are consumer participation in health and quality and safety of healthcare. She was CEO of Health Issues Centre, Victoria’s health consumer organisation, the Director of Clinical Governance at the Women’s, and in the Quality Branch of the Victorian Health Department, responsible for consumer participation and information, evidence based quality improvement, the maternity services enhancement strategy and hospital infection control. 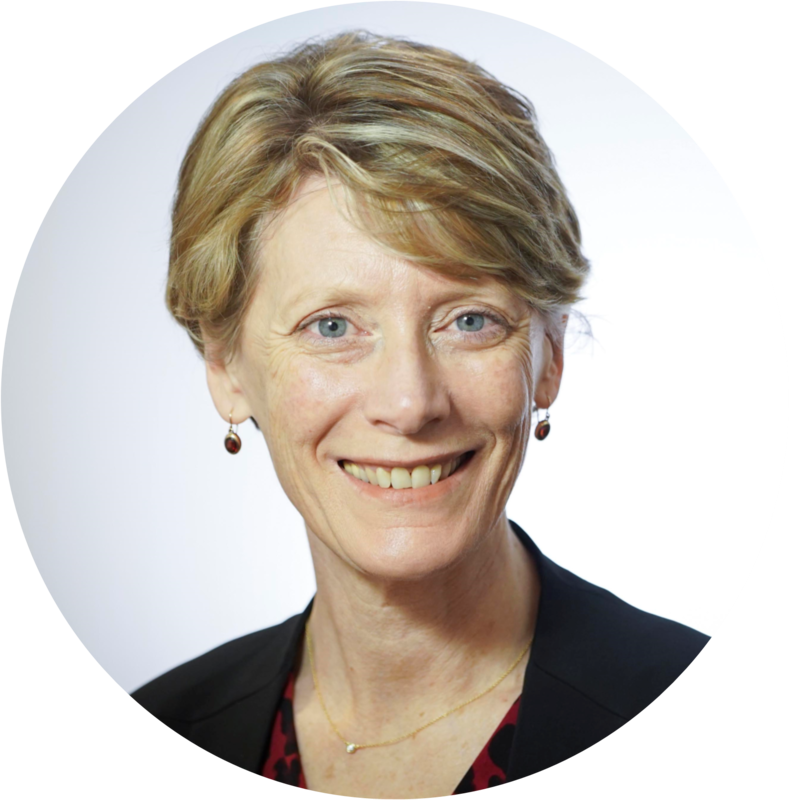 She was a consumer representative on the Taskforce on Quality in Australian Healthcare and other national committees, and a board member of ACOSS and the Australian Institute for Health and Welfare. Dan Fleming's role as Group Manager – Ethics and Formation for St Vincent’s Health Australia, is a role which sees him leading ethics education, advice and strategy as well as supporting formation across the St Vincent’s Health Australia network. Dan also chairs the Catholic Health Australia Taskforce established to provide leadership and common response to Victoria’s ‘Voluntary Assisted Dying’ Act. Dan holds a PhD in moral philosophy and theology, and is the author of over 30 publications in the areas of moral philosophy, theological ethics, moral education, religious education and theology. His forthcoming book Attentiveness to Vulnerability will be released this year. Jenny is the Mental Health Leader at Spiritual Health Victoria. She brings a wealth of experience working in mental health settings over a 30 year period. Her work at SHV is supported by an Interfaith Ministry Ordination and units in Clinical Pastoral Education. Interfaith honours and celebrates the many ways to know God and has been described as ‘spirituality without borders’. In her experience this speaks beautifully to the spiritual care needs of those with a lived experience of mental illness. The intersection of spirituality, mental illness and well being is the very fertile place where much education, advocacy and enquiry occurs in her day to day role at SHV. 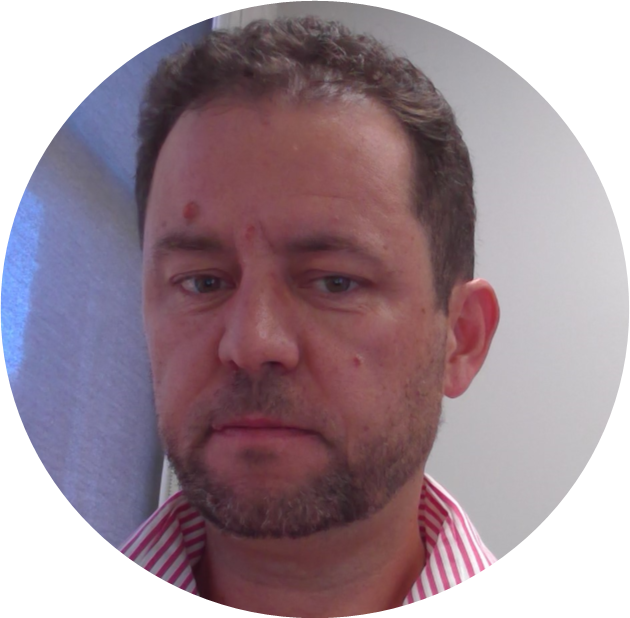 Geoorge Halasz is a consultant child and adolescent psychiatrist and Adjunct Senior Lecturer at School of Psychology and Psychiatry, Faculty of Medicine, Nursing and Health Sciences, Monash University, and in private psychiatry practice. From 1992-2005 he was a member of the Editorial Board of the Australian and New Zealand Journal of Psychiatry, and the Editorial Committee of Australasian Psychiatry (2005 - current). 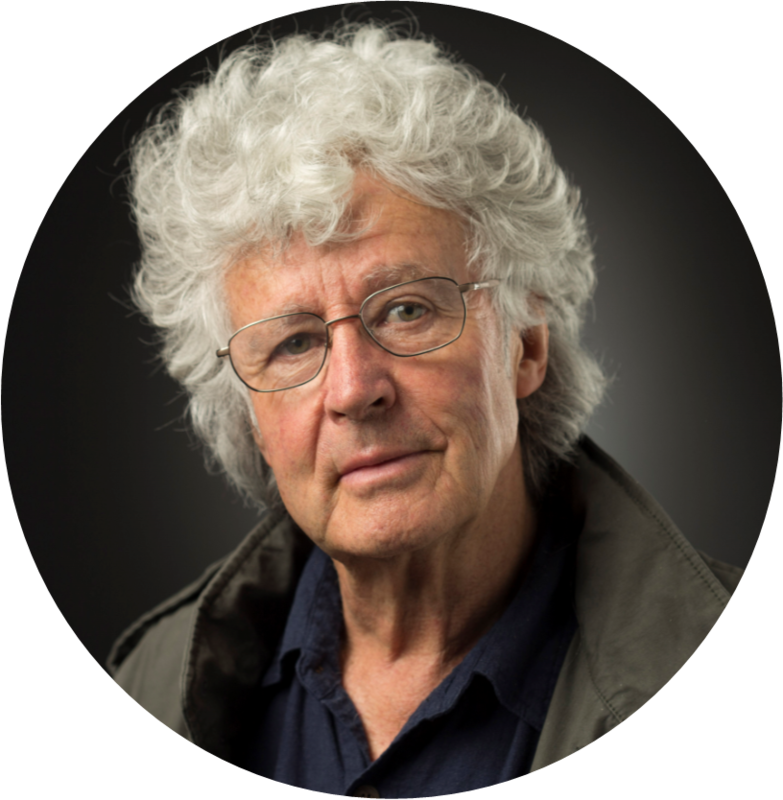 He has written on many child psychiatry and psychotherapy issues in journals, book chapters with a special interest in intergenerational transmission of trauma. Consultant to chapters 4 & 6, in Psychodynamic Diagnostic Manual (PDM)-2, Lingiardi, V., McWilliams, N (Eds. ), New York: Guilford Press, (2017). Lani Morris, BA, MBA, MSc, is the Co-founder and CEO of the Map of Meaning International Charitable Trust. 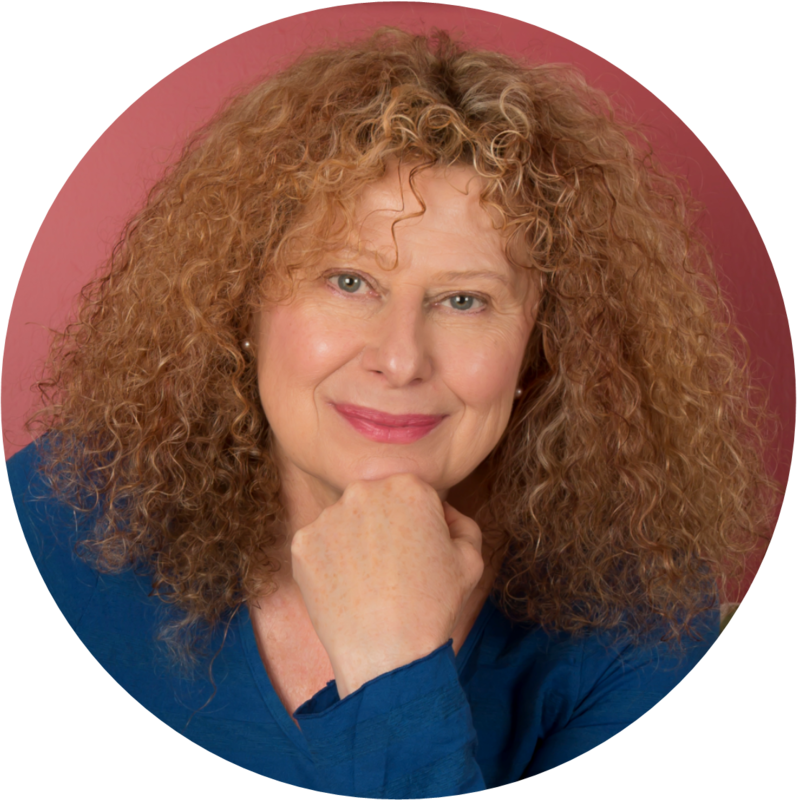 She works with the Map of Meaning to help people find, create and strengthen meaning in their lives and work. She is the co-author of two books: The Map of Meaning, and The Map of Meaningful Work: A Practical Guide to Sustaining our Humanity. She has spent the past years focusing on the relevance of the Map of Meaning to people as they age, as well as how organisations can remove barriers to meaningful work. Raised in Melbourne of Syrian descent, Saara Sabbagh began a committed study of Islam and active community participation and service at the young age of 16. Initially studying with local teachers, she went on to travel to Syria where she formally pursued the path of traditional sacred knowledge under the tutelage of female scholars from Damascus and Hama. Seeing fellow females in respected roles of leadership and scholarship had a profound impact on her. For the past 30 years, Saara has unwavered in her service to the Melbourne and Australian community with firm determination, creativity and optimism. As a cross cultural educator Saara continues to engage the broader community and challenge commonly held stereotypes and perceptions. As a Muslim community leader and educator she is critically engaging her community on what it means to be an Australian Muslim in today’s world, and how we can change our condition through promoting spiritual excellence, revival of sacred knowledge and creating open and welcoming community spaces that encourage dialogue and enable individuals to embark upon their faith journeys without judgement. 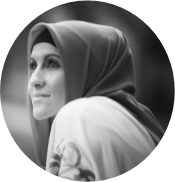 A visionary voice within the Muslim community, she founded Benevolence Australia in 2008 - an organisation formed to meet the growing needs of Australian Muslims within the Melbourne Community. Carl is 'Living Life'. 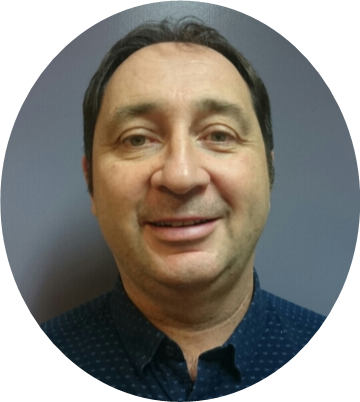 Carl has been a local church pastor working closely with local organisations in community development, a hospital chaplain for 18 years and an Army Reserve Chaplain for 25 years. Carl's doctoral thesis focused on how chaplains support staff in an acute care hospital. 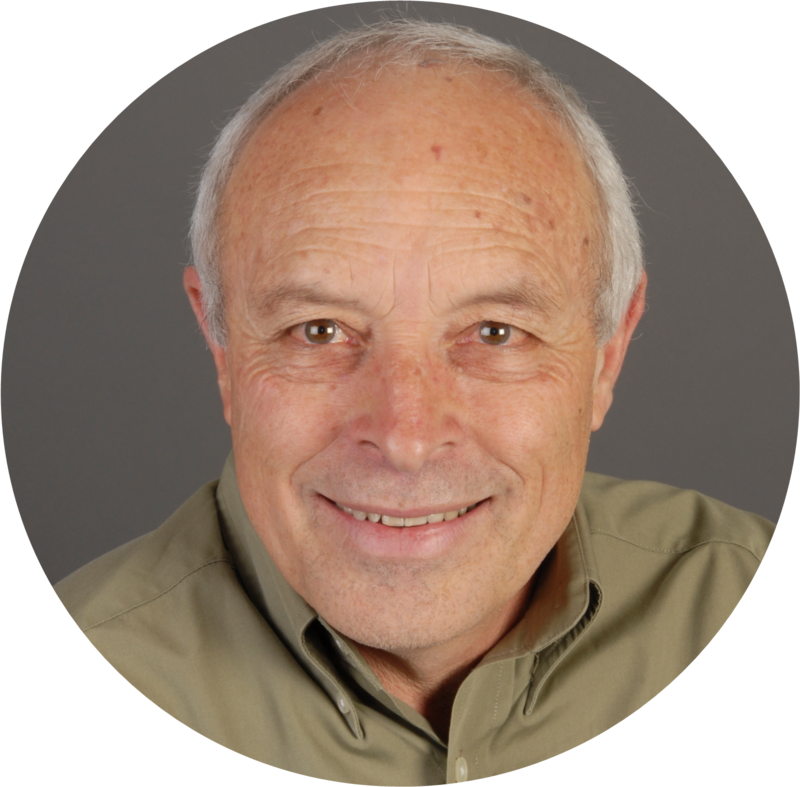 He was a founding director of SCA and continues to be passionate about the importance of spiritual care and that practitioners are well equipped for the role. He continues to sit on a not-for-profit board as well as the University of Adelaide and the Women's and Children's Hospital Human Research Ethics Committees. In 2018 Carl was awarded a Distinguished Service Award by the Women's and Children's Health Care Network. Carl believes that it is imperative that spiritual care practitioners not only provide excellent care but continue to be strategic in their thinking and practice. Research literacy and involvement is critical for quality improvement and the future of the profession. Andy Calder holds the position of Disability Inclusion Advocate in the Uniting Church Synod of Victoria and Tasmania. This includes Directorship of 'Uniting CPE – The John Paver Centre'. Prior to ordination in 1995 Andy was involved with a range of community organisations and government, both local and state, in program delivery, policy development and advocacy with people with disabilities. He has been chaplain at Prahran Mission, senior chaplain at Epworth Richmond Healthcare and is a PhD candidate with the University of Divinity. 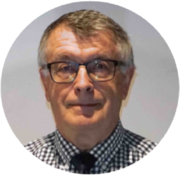 Peter has had a long and varied career involved in pioneering pastoral ministry and education at school, vocational and higher educational levels. He has constantly worked, often concurrently, in practitioner, executive and governance roles including have included school founder, church pioneer, senior and support pastoral leader, teacher, school principal, and college principal. He has also been called on to apply his learning and within business, consulting in education and organisational development issues including compliance, governance and educational delivery. 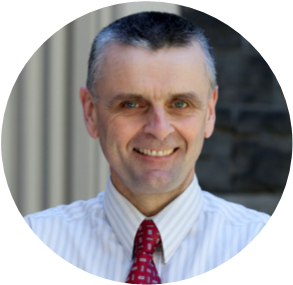 Peter is currently a Senior Chaplain with the Churches of Christ and is the Secretary of the Civil Chaplaincies Advisory Committee in NSW. 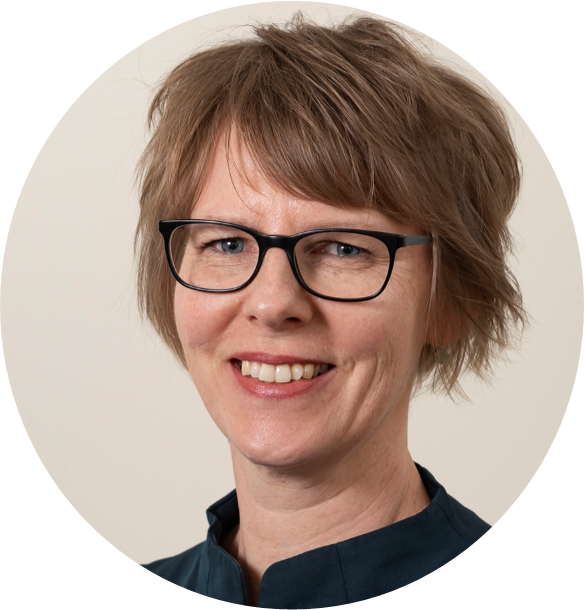 With a wide experience of presenting to spiritual care practitioners and health care professionals at local, state and international symposium level, Jennifer’s aim is to raise the profile of ‘pastoral care’ amongst health care clinicians. Jennifer aims to challenge spiritual care practitioners to diversify the modes of care they give, and to become embedded members of the interdisciplinary clinical care team at their places of employment. Jennifer has a Bachelor of Theology and CPE units with a background in general, theatre and critical care nursing. David coordinates Spiritual Care for four Residential Aged Care Facilities with the McKellar Centre of Barwon Health. Integrating ministry and mental health in this background he is currently studying with La Trobe University in a research program to explore spiritual assessment protocols that are better applied to our residents care plans, and more easily communicated with Allied Health and medical colleagues. Luke has come to recognise the power, wisdom and mystery that is held in our bodies. He is currently engaged in a research project drawing from lived experience to reveal theological and spiritual insights about the impact of trauma on the body. As a way of being open to more embodied ways of being, Luke gives time to poetry, song-writing, yoga and meditation - which he hopes keeps him a little grounded so he can be all he can to his wife, three sons, family and friends. 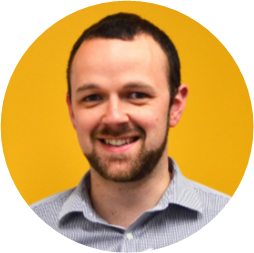 He currently works as an Education Officer at Edmund Rice Education Australia, developing creative mission led initiatives in Formation, Wellbeing and Ecological Sustainability. Annie has worked fulltime in Pastoral/Spiritual Care in Education, Health and Community Care for 20 Years. The last 7 years I’ve managed Pastoral Care at St Vincent’s Melbourne. I’m on a number of committees, eg Human Research Ethics, End of Life, Partnering with Consumers, Palliative Care Clinical Advisory Committee and Bereavement Task force. She is passionately interested in substantiating the value of pastoral care. As an associate investigator Research projects I’m involved with provide feedback to improve Pastoral Services, inform business cases for increased funding and influence policy makers. Annie Forrest MEd (Indigenous spirituality and theology), MSocSc (Pastoral Counselling), Advanced Diploma Business Management. Fiona Gardner is an Associate Professor and Discipline Lead for Social Work and Social Policy at La Trobe University’s Rural Health School and coordinates social work education across four rural campuses. She has practiced social work across many areas of northern Victoria and is committed to accessible social work education in rural communities. Fiona’s research interests have focused on the development of critical reflection and critical spirituality as frameworks for understanding and engaging more deeply with issues in practice for those working in health, welfare and education. As well as teaching in social work, she continues to offer workshops in critical reflection including using critical reflection for supervision. Fiona also teaches a unit using critical reflection at Stirling Theological College for those working in pastoral care/spirituality and well-being roles. Her most recent books are Being Critically Reflective and Working with Human Service Organisations. Jennifer Greenham, Mental Health Leader, Spiritual Health Victoria; Interfaith Minister and Celebrant. My personal and professional experiences and skills, passion and wisdom have come together in the perfect marriage to offer this presentation. Drawing upon over 30 years in the mental health sector and 10 years in the role of celebrant, I am committed to working creatively with people to give authentic voice to where they may find themselves at any life stage. Supporting people to find meaning and give honour and recognition to those moments that punctuate life’s journey is a profoundly rewarding and joyful experience for me. Paul is currently the Coordinator of Pastoral and Spiritual Care at the Royal Children's Hospital, Melbourne. He has been involved in Health, Aged Care, Palliative Care and Police chaplaincy for over 20 years. 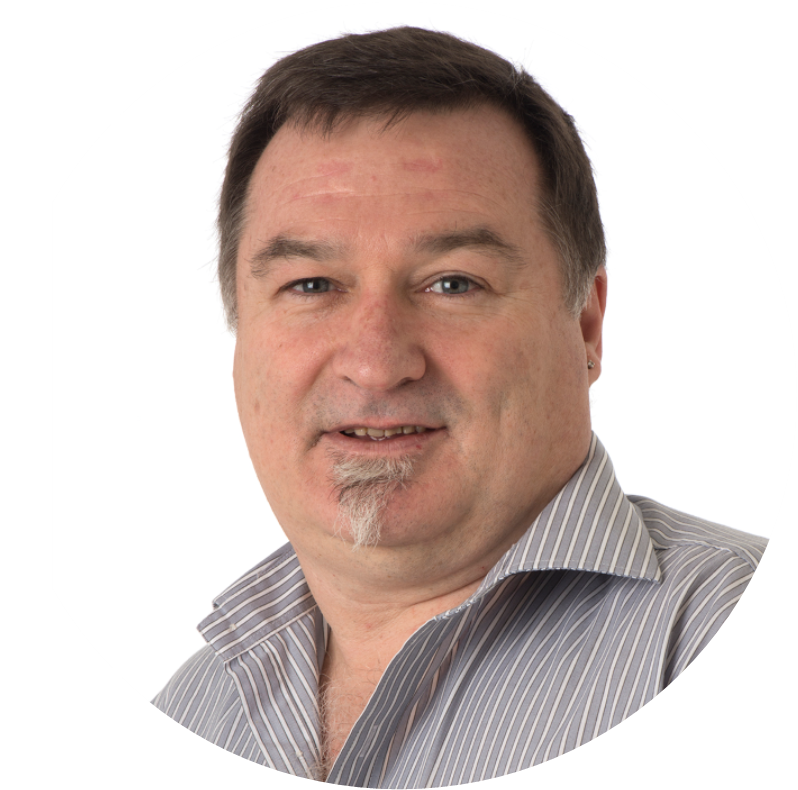 Paul is a member of SCA and has served on the National Board since SCA inception. Ilsa Hampton, MPH, BA, BTheol, GradCertMgt, GradDipEd, commenced in March 2016 as CEO of Meaningful Ageing Australia where she has led the organisation to triple in size. Prior to joining Meaningful Ageing, Ilsa worked for 8 years at aged and community services organisation Baptcare (Victoria & Tasmania) in a number of senior roles that included strategic and operational leadership of a two-state pastoral care team along with research, social policy, sustainability and community engagement. During that time, she led the development of an award-winning pastoral care volunteer program in community and residential aged care. 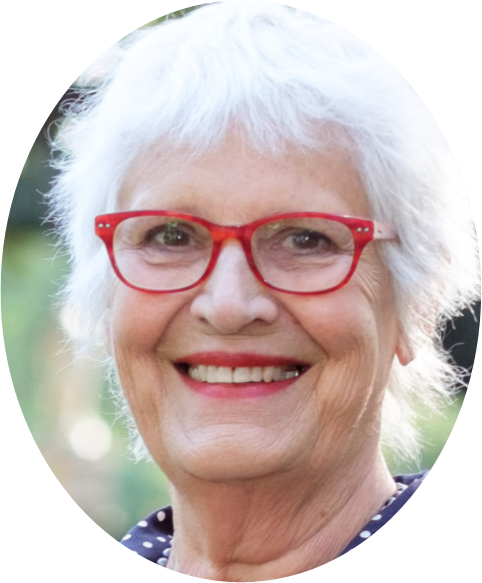 Ilsa has contributed to as a member of the boards of SCA and PASCOP; chair of SHV's aged care working group and chair of the multifaith diploma of pastoral care and ageing sponsorship committee. 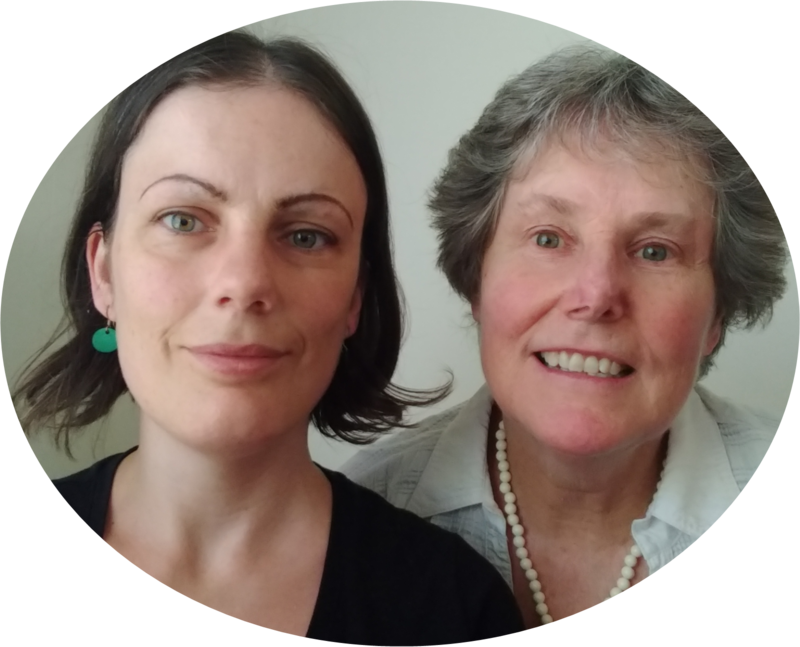 She worked concurrently as an accredited supervisor in Clinical Pastoral Education for over ten years in various locations around Melbourne; building on a decade of experience as a spiritual care practitioner in a wide range of settings. She served as a live-in volunteer at the Indigenous Hospitality House in Melbourne and worked part time as a teacher. 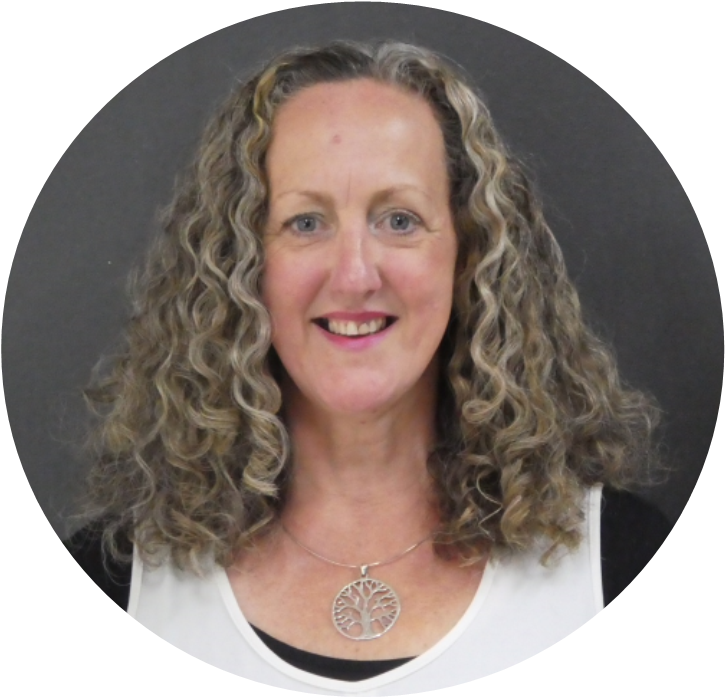 Ilsa has a long-standing passion for the role of spirituality in the lives of professionals, volunteers, organisations, and those they are serving. Christine has worked as a spiritual care practitioner and a manager for around 14 years in public hospitals. Other roles have included coordinating bereavement support, projects and consumer participation. Her qualifications include Pastoral Care, Social Sciences, Frontline Management and Project Management. 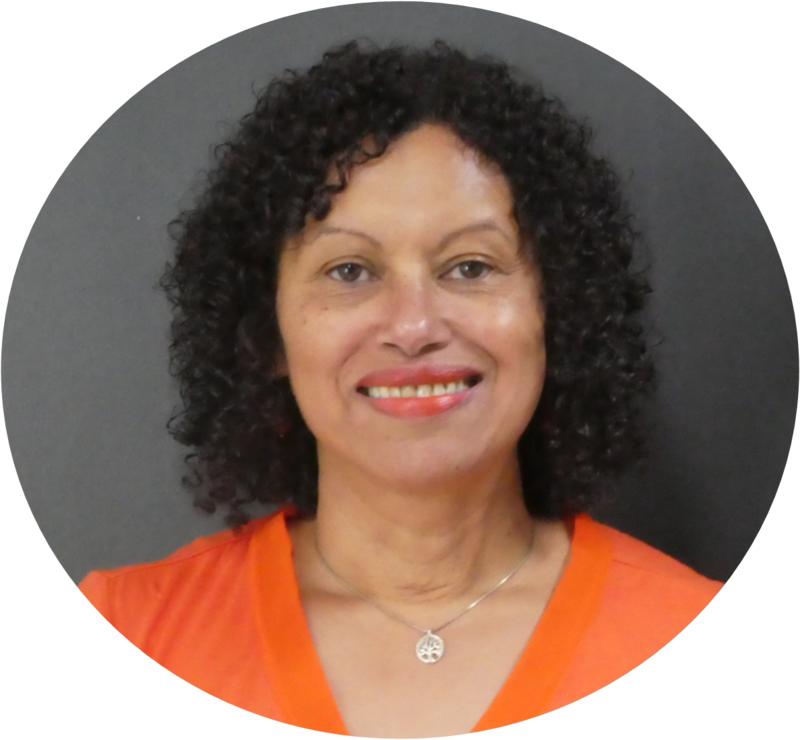 She joined Spiritual Health Victoria in 2009 and has managed several projects including the regional and rural development of spiritual care, the development and evaluation of frameworks and guidelines including guidelines for documenting spiritual care. Her work includes consulting and collaborating with a range of stakeholders to develop and support best practice models of spiritual care within health services. 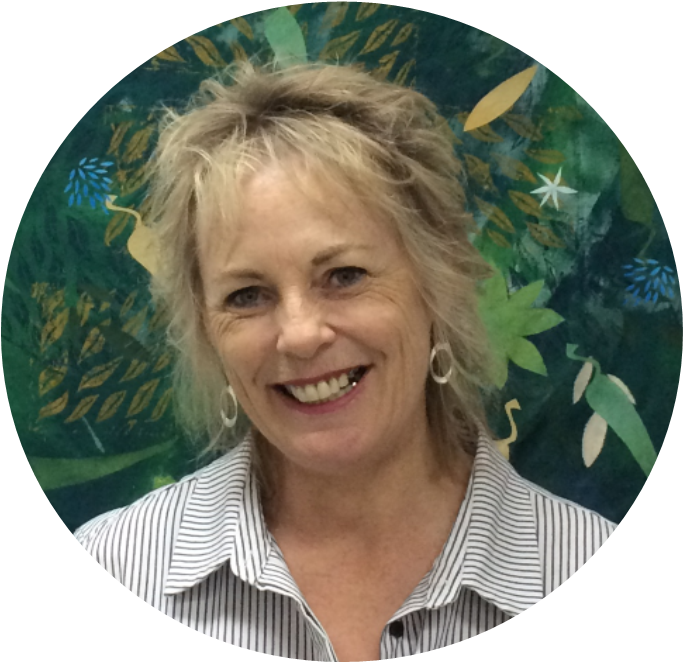 Cheryl is the Chief Executive Officer for Spiritual Health Victoria commencing 2002. She has had extensive training and professional experience in healthcare, spiritual care and organisational change and management. She completed a Masters in 2014 focused on management & leadership and commenced a PhD in 2016 at La Trobe University, Melbourne, Australia, exploring the narratives shaping spiritual care in public hospitals. Cheryl was the inaugural National President of Spiritual Care Australia and was awarded an Order of Australia Medal for her spiritual care roles in the health sector on Australia Day 2015. 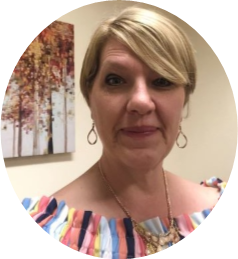 Valerie Maty, DAT, ATR-BC, LCPC, SEP is an art therapist and psychotherapist who journeys with children, teens, adults and families in private practice at Labyrinth Counseling Center in Naperville, IL., United States. She also serves as the Associate Director of Family Ministry at the Roman Catholic Diocese of Joliet in Crest Hill, IL., United States. Ian Maynard coordinates the pastoral services at St John of God, Psychiatric Hospital Richmond NSW. 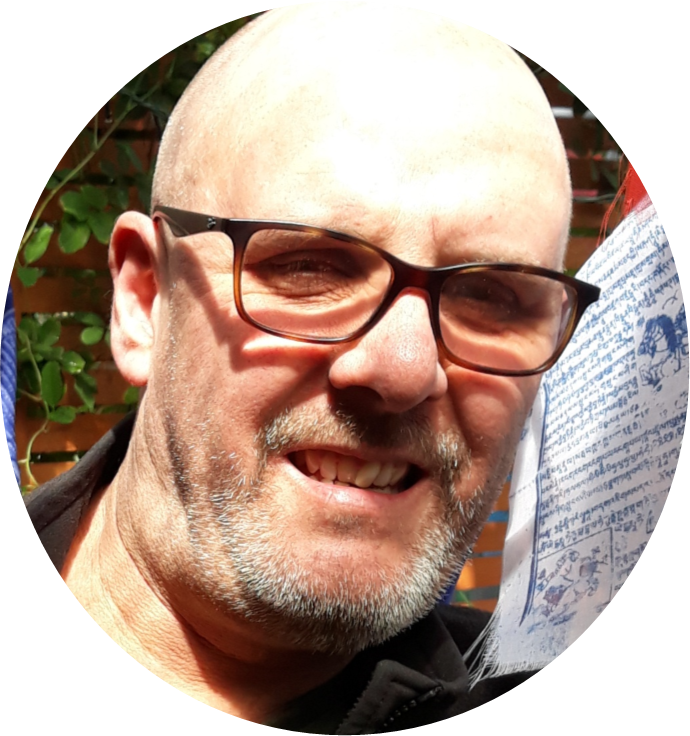 Ian has over 22 years of experience in the Disability /Mental Health sector, including advocacy, being a voice to the voiceless, empowering the marginalised and supporting clients to self-advocate. Ian’s experience also includes exploring trauma and the impact this has on a person’s sense of meaning and purpose. 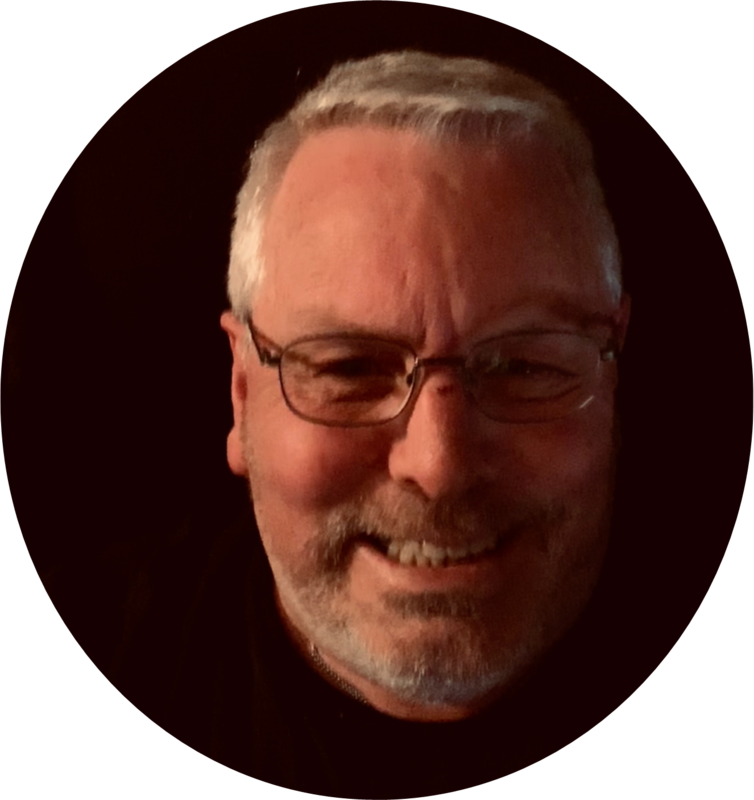 Ian has a passion for group therapy and for the correlation between Illness and spirituality. Ian’s qualifications in Theology, Adult Education and Social Science have all shaped Ian’s practice of social caring and social change. Astrid has over 10 years experience as a music therapist practising in clinical and community settings. She has also worked as a composer and performer and is a qualified pastoral associate. 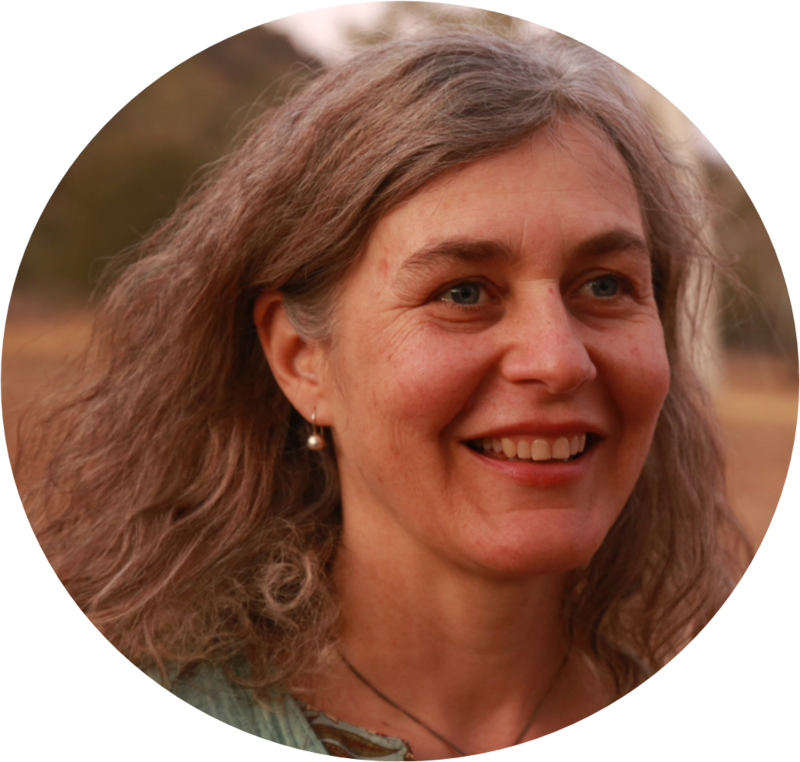 Astrid is currently in the 3rd year of her PhD at The University of Melbourne where she has also tutored and given lectures on 'Spirituality and Community', 'Culture and Spirituality' and 'Legacy and Bereavement'. Astrid's current project as a member of the University's 'Creative Arts and Music Therapy Research Unit' (CAMTRU) is a community-based collaboration with the Bendigo Interfaith Council and The University of Melbourne. Clare O’Callaghan PhD is Research Associate with the Department of Palliative and Supportive Care, Cabrini Health, and Institute for Ethics and Society, The University of Notre Dame. Clare leads and collaborates in grant supported studies with foci including spiritual and bioethical dimensions of end-of-life care. The aim is to develop translatable findings which enable people affected by advanced illnesses to live comfortably, meaningfully, and with dignity. Clare also works in music therapy and psychosocial cancer care research at Caritas Christi Hospice, St Vincent’s Hospital Melbourne. Honorary titles include Associate Professor, Department of Medicine, St Vincent’s Hospital, The University of Melbourne. Jane is a pastoral carer, a spiritual director and has had a professional career spanning journalism, pastoral care in a palliative care setting and many years overseeing settlement grants, refugee services and training for the Federal Government. She recently completed a Masters in Spirituality at Whitley College and was awarded the Dean's prize for Spirituality for 2018. Jane is a long-term spiritual seeker, a daily meditator and has had seasons of church involvement over her lifetime. Her particular interest is in Dadirri - a word from the Ngan'gikurunggurr language of Nauiyu, Daly River in the NT meaning deep inner listening and quiet still awareness. Dadirri offers us inspiration from an Australian perspective, deeply grounded in practice by those who have walked the land for thousands of years before us. 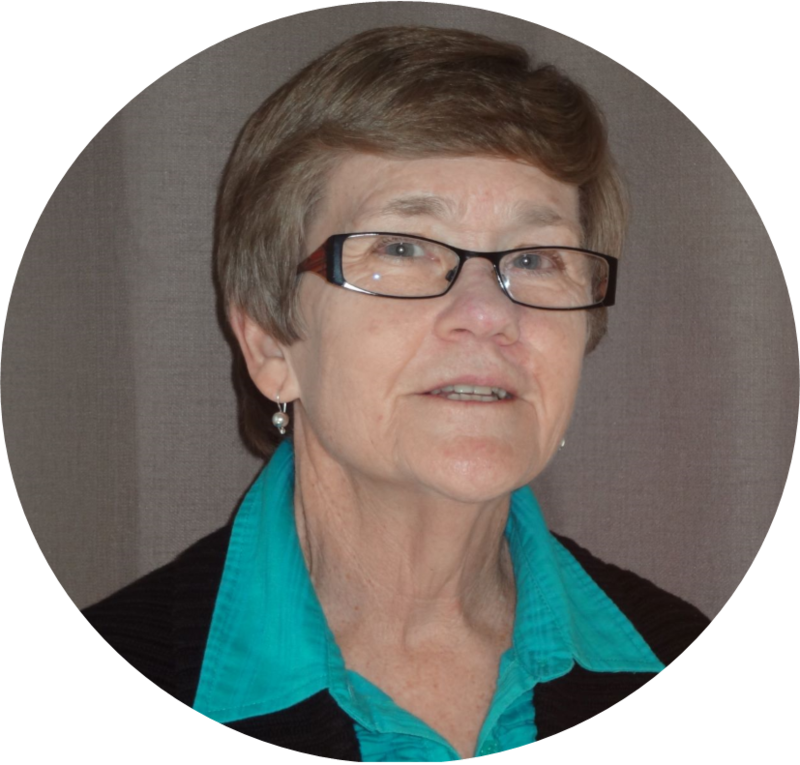 Karen, is currently the Coordinator for Pastoral Services at St John of God Berwick Hospital Victoria. For 35 years, as a social worker, her focus of practice addressed the impact and recovery for clients with acquired brain injury and chronic conditions. Now, apart from team coordination, Karen’s interest lies in the area of palliative care as a trained Dignity Therapist. 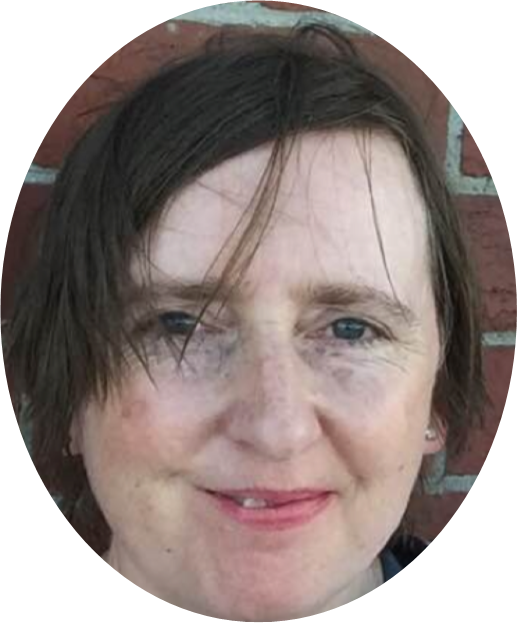 As a practitioner who has found interdisciplinary work both challenging and fulfilling, Karen is keen to encourage the inter dialogue between health workers for improved patient care, with social work and pastoral care being of special interest. Professor Zachary Steel has worked in the field of traumatic stress for over 25 years as a researcher and clinician. 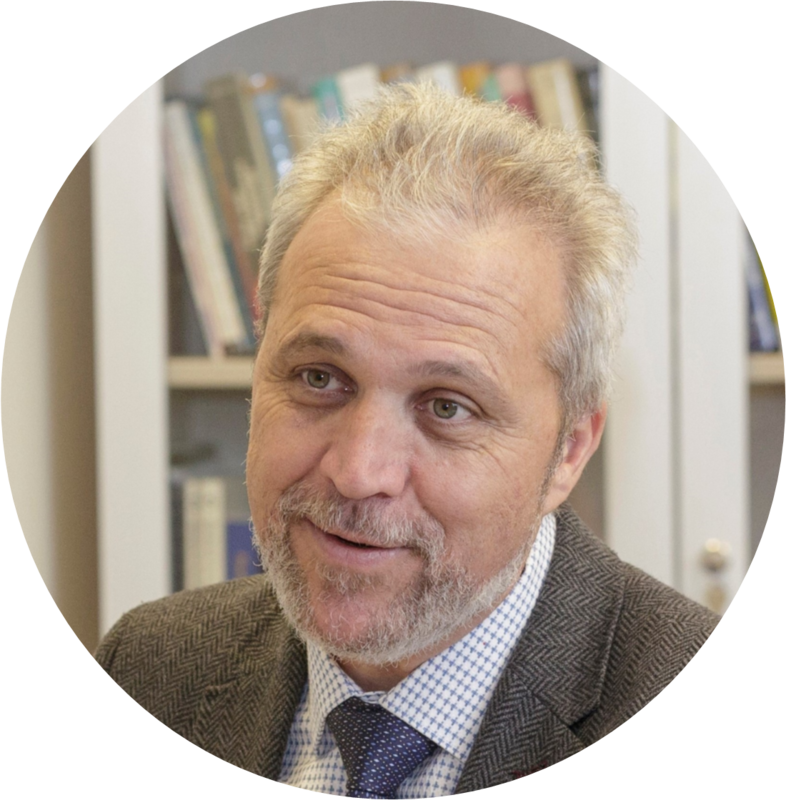 He has a long history of work with populations affected by trauma, including veterans, emergency service workers as well as those affected by mass conflict and forced displacement. He holds the St John of God Professorial Chair of Trauma and Mental. This is first Australian academic appointment linking a not-for-profit psychiatric facility specialising in the treatment of PTSD, early intervention and inpatient care directly to a university setting in order to promote clinical and research excellence by embedding evidence generation and inquiry directly to the delivery of clinical services. Brian has been an Ordained Minister for over twenty years. In that time he has been involved in multi-faith dialogue, ministering within Culturally Diverse Communities, and in responding to and guiding community responses to suicide and domestic violence. He developed the Pastoral Care Service for the Forensic Hospital in Sydney, and has travelled extensively researching and developing state-of-the-art pastoral care for people with serious mental illness and violence. He is currently the area coordinator with Uniting for the Sydney Central Pastoral Care Team and provides pastoral care for a residential home for people who have been homeless with a mental illness - Annesley House in Haberfield, Sydney. He has been a Registered Nurse specialising in Infection Control Epidemiology, Quality Assurance and has worked in a Military Hospital in the Middle East. Brian is not an Aboriginal Man, but he has lived most of his life on Wiradjuri Country and respects the Traditions and Elders past, present and emerging who are the custodians of the oldest culture on earth.